What is an online urgent care? 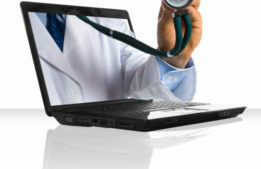 How can I see a doctor online? Perhaps you have heard of the concept of “online urgent care” or “seeing a doctor online” before. Or perhaps it’s a totally new concept for you. 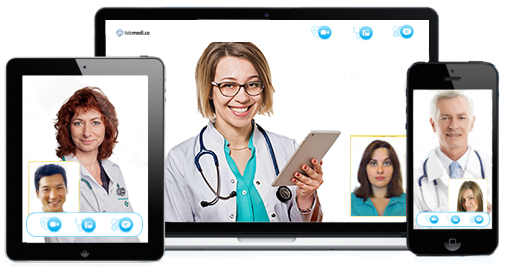 Either way, it’s a growing trend, as more and more patients are choosing to ‘attend’ their next doctor’s appointment online. This article aims to outline what exactly online urgent care is and how patients can go about scheduling their next appointment online. What is an online urgent care? It’s also worth bearing in mind that this is a far more affordable option than going to your local Emergency Room. Scheduling your next online appointment is actually very simple. Appointments can be scheduled from our website by clicking here and then on “Make a Telemedicine Appointment.” The first time you register you will be asked to provide some basic information, but the whole process takes less than 5 minutes. Once registered, your next online urgent care appointment will be even quicker to schedule – so much easier than all the forms and paperwork a regular doctor’s appointment requires! If you have any additional questions about online urgent care appointments with our online doctor, please Contact Us.